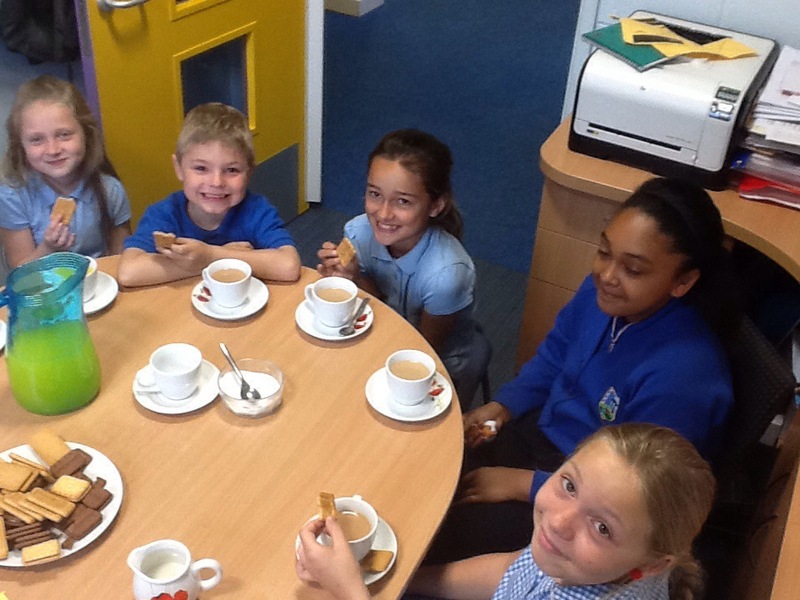 This afternoon we had a lovely time in our room as we were joined by some very important children who had earned half an hour extra golden time. 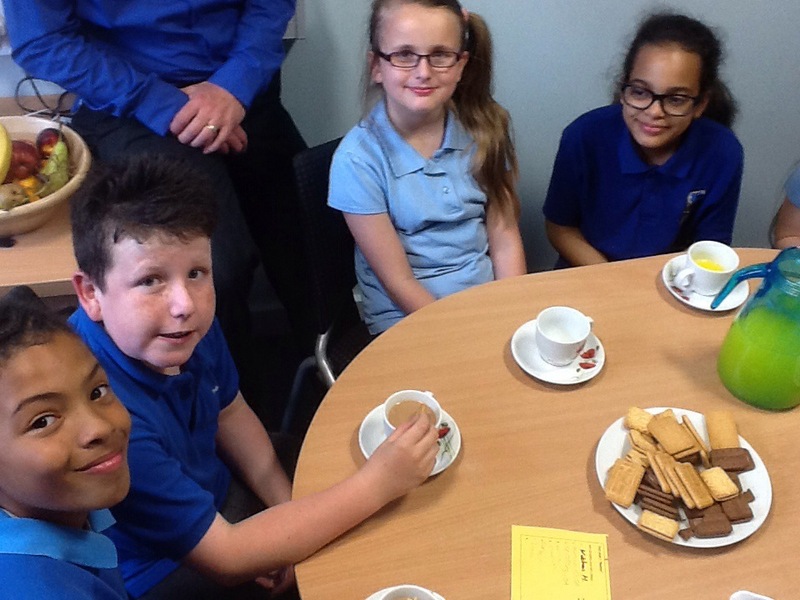 We told jokes, drank tea, ate biscuits and told each other our news. It was a very special time. We look forward to next weeks session!
. Thanks in advance for your support! Y6 End of Year Production NEWS! has now been cast and we are into an incredibly intense 4 weeks of rehearsals before we go into dress rehearsals and the final production at the Montgomery Theatre in Sheffield city centre. Children’s Festival, which means that tickets will be available to the public too. The Y6 cast are already making progress, working through the 26 page script, learning lines and choreographing dance routines for the show – watch this space for further updates – we are aiming to match, or even better, last years’ performance. They are all absolutely loving it so far!